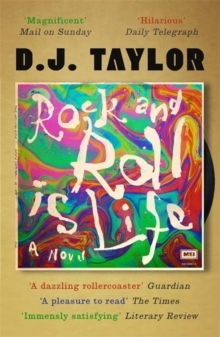 'Taylor's magnificent new novel is Spinal Tap for literary types . . . thoroughly entertaining, knowledgeable romp through the fear and loathing of rock's golden age. 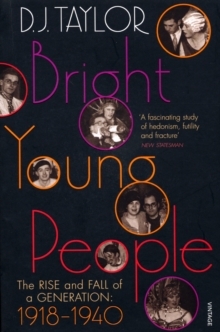 Beautifully written and consistently funny, it is also a poignant account of one man's search for his own identity' Mail on Sunday'A dazzling rollercoaster homage to an era both bacchanalian and oddly innocent' GuardianYou may remember the Helium Kids. Back in their late '60s and early '70s heyday they appeared on Top of the Tops on 27 separate occasions, released five Billboard-certified platinum albums, played sold-out shows at Madison Square Garden and were nearly, but not quite, as big as the Beatles and the Stones. What follows is not only the story of a rock band at a formative time in musical history, when America was opening up to English music and huge amounts of money and self-gratification were there for the taking. 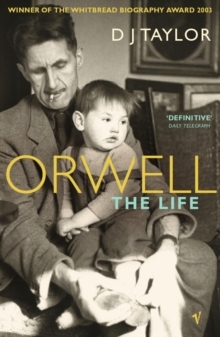 For the tale is also Nick's - the life and times of a war-baby born in a Norwich council house, the son of an absconding GI, whose career is a search for some of the advantages that his birth denied him. It is at once a worm's eye of British pop music's golden age and a bittersweet personal journey, with cameo appearances from everyone from Elvis and Her Majesty the Queen Mother to Andy Warhol. 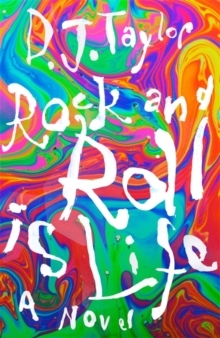 'Rock and Roll is Life' is a vastly entertaining, picaresque and touching novel inspired by the excess and trajectories of the great '60s and '70s supergroups, and of the tales brought back from the front line by a very special breed of Englishmen who made it big in the States as the alchemists and enablers, as well as the old making way for the new in the era of the baby boomers. At its heart is one man's adventure, and the poignancy of the special relationships that dominate his life.